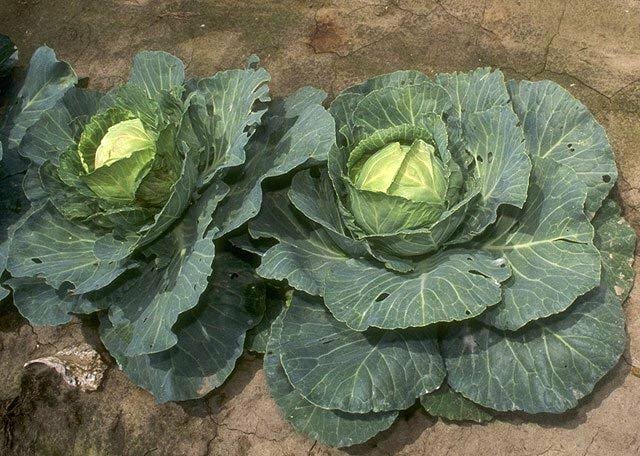 Cabbage Soup Diet: Controversial In Promising Quick Fat Loss. No one knows where the cabbage soup diet originated even though it has been written about by a fair number of authors already. Learn what the diet consists of and why this diet should probably be avoided. The cabbage soup diet is one that has been around for a long period of time and has also created quite the controversy. Promising users a quick weight loss if they follow the plan, it does garner quite the interest among many. Is it really a safe approach though? And how conducive is it to maintaining a proper fitness plan? No one quite knows where the cabbage soup diet originated even though it has been written about by a fair number of authors already. There are also a few different versions that circulate around however they all have one thing in common - it&apos;s a very, very low calorie diet. 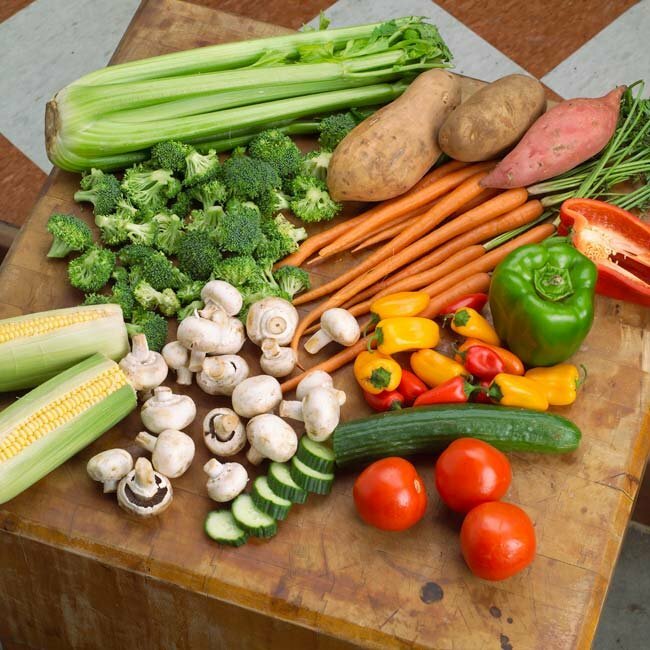 By putting yourself on this diet you will be consuming around 800-1000 calories per day, an amount that even the smallest person would likely half-starve on. There is no doubt that this is the main reason why the diet works, since you are creating such a large deficit in daily intake, it would be impossible not to lose weight. The diet is usually done for a period of seven days and the specific foods you are allowed will vary depending on the version of the diet you do. Obviously the core meal is cabbage soup with the diet stating that the more of this you eat, the more weight you will lose. 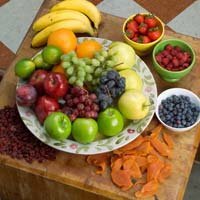 Most versions of the plan also allow you to eat any kind of fruit or vegetable, with the two exceptions of bananas and potatoes. On day four of the diet however, you are allowed eight bananas so many dieters will take advantage of this. The diet cycles between other foods including skim milk, tomatoes, brown rice, fruit juice, beef, chicken and fish, however they are only allowed on specified days throughout the plan. The plan also recommends that you drink plenty of water - at least eight glasses per day, and on some versions you will also be allowed black coffee and unsweetened tea. [ Click here to learn more. ] Want A Cup Of Coffee? Why coffee before training? Caffeine, of course. This natural stimulant is in great demand and has benefited many athletes. Some studies show greater endurance, less fatigue, etc. The big issue with this diet is first of all, protein. Whenever you are on a very low calorie diet, your protein needs will go up in order to try and preserve lean muscle mass tissue. Eating solely fruit and vegetables with your cabbage soup and the odd serving of meat thrown in on random days is definitely not even going to come close to allowing you to meet your requirements, even if you weren&apos;t dieting. The second problem is the diet also does not provide any fat. At the very minimum you should be taking fish oil capsules to ensure you are getting your EFA&apos;s for the day. This diet makes no recommendation for that whatsoever nor does it include any good sources of essential fats. It&apos;s also going to be low in other key nutrients such as iron, calcium and zinc. Since you are only supposed to be doing the diet for one week, this isn&apos;t the end of the world as you likely won&apos;t suffer from an extreme deficiency over a short period of time but if one continues with similar eating patterns after the diet is completed, there would definitely be cause for concern. View Iron Products Sorted By Top Sellers Here. View Calcium Products Sorted By Top Sellers Here. View Zinc Products Sorted By Top Sellers Here. Finally the last issue that may become problematic is the fact that with all these fruits and vegetables going into your system, you may start experiencing problems that may not be life threatening but cause major discomfort. This will be particularly noticeable in those who do not usually have a higher fiber intake so immediately switching to such a diet will be very hard on your system. Welcome to the Awesome Muscles Podcast Series, where you learn about the best training and nutrition scientific breakthroughs, and approaches, directly from your favorite fitness expert, Daniel Gastelu. The diet itself makes no recommendations for exercise you should be doing, which isn&apos;t particularly surprising given how few calories you will be consuming. Most people will have trouble just existing in their every day life and having the energy to go to work and any other extra curricular activities they do so workouts will be an afterthought. At the very bare minimum, if one is going to attempt to do any sort of physical exercise on this plan aside from a leisure walk, it would be a good idea to supplement with a protein shake before and after. This still is extremely far from ideal but at the very least you will provide your body with some amino acids. Since you are allowed fruits on the plan, you will have carbohydrates going into the system, however if you&apos;re following the recommended calorie level, these will all be burned off during essential life-sustaining functions that there will not be any left over for your workout. So overall, the cabbage soup diet is an extremely bad idea. Not only is it lacking in essential nutrients but it only puts you at risk for water and muscle loss. You likely will not lose any body fat at all on the diet and when you decide you&apos;ve had enough of it and resume a more normal eating pattern, you will gain all the weight that you lost back plus potentially more now that you&apos;ve stopped supporting a metabolic rate in normal range. Overall Diet Rating: 0.5/5 - it gets half a point for encouraging plenty of fruit and vegetable consumption. How Would You Rate The Cabbage Soup Diet?